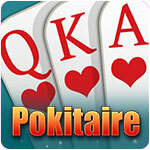 Pokitaire Game - Download and Play Free Version! Poker meets Solitaire in this innovative new mashup! 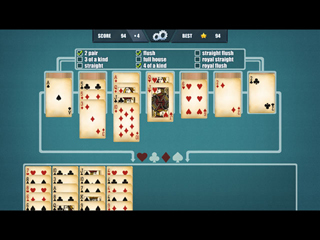 Poker meets Solitaire in this innovative new mashup! 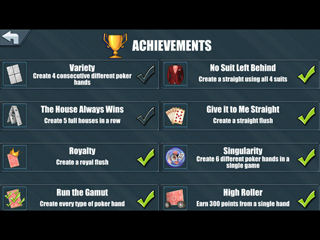 Drag cards between Solitaire stacks to create poker hands, like a full house or royal flush. Each new hand increases your score multiplier to get you to the top of the leaderboards!